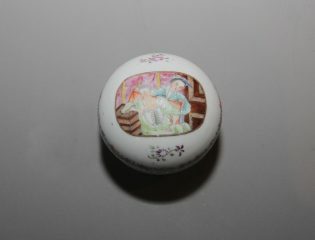 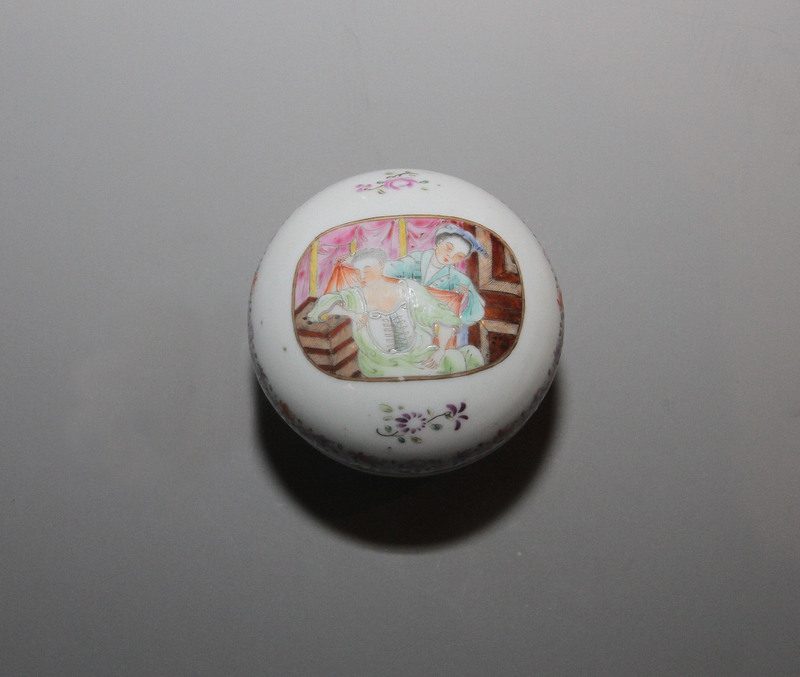 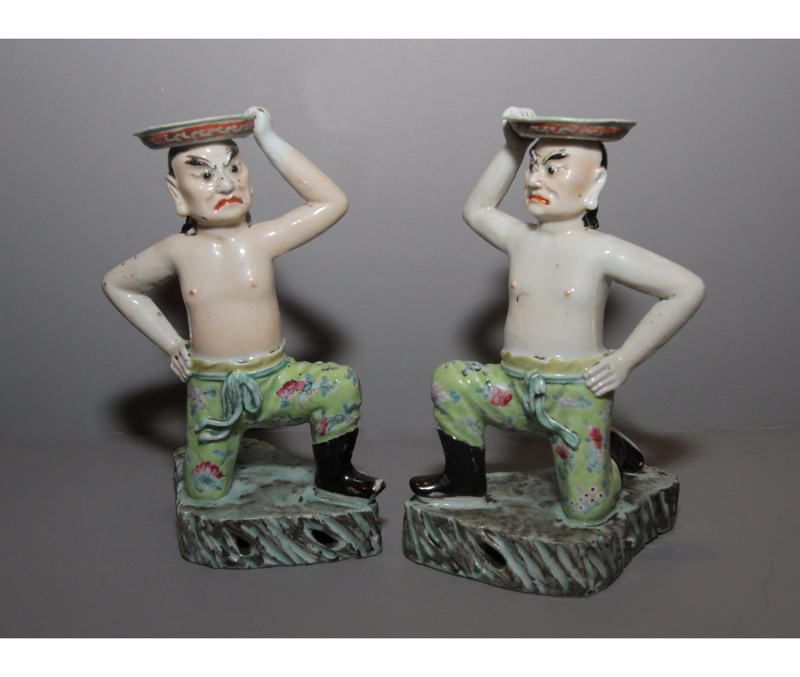 At the MAAC for 15 years, Suchow & Seigel have been collectors since the 1960s. 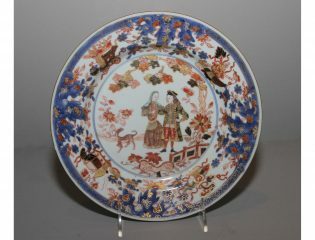 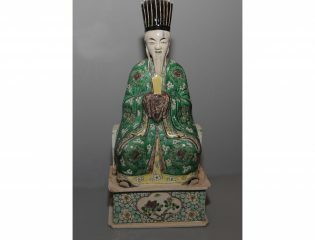 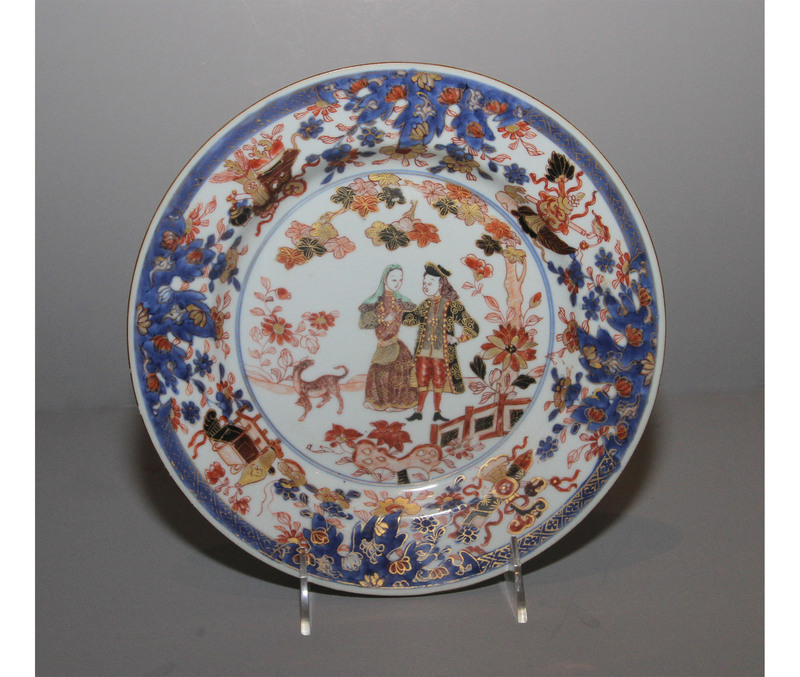 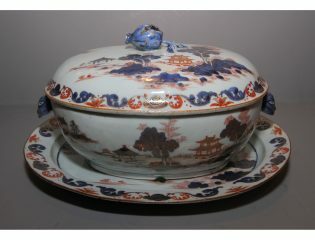 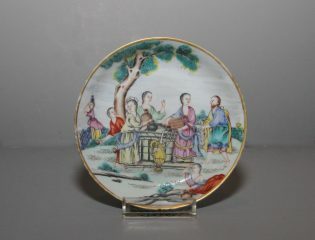 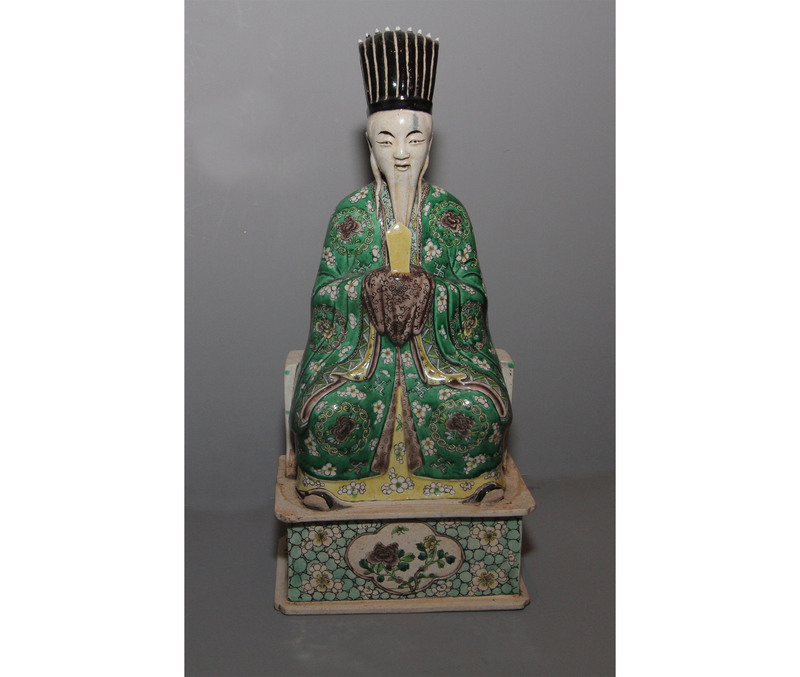 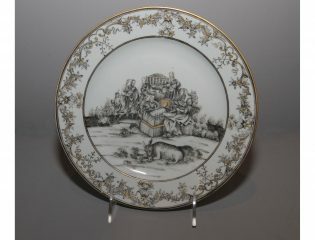 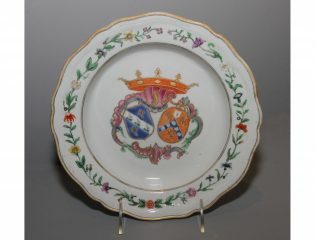 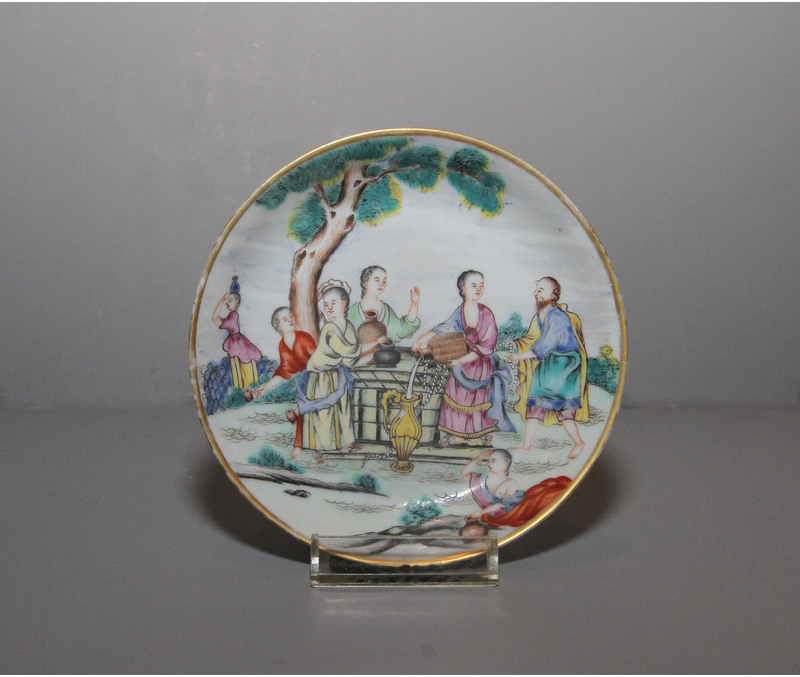 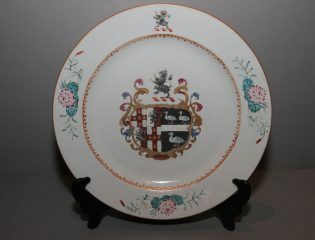 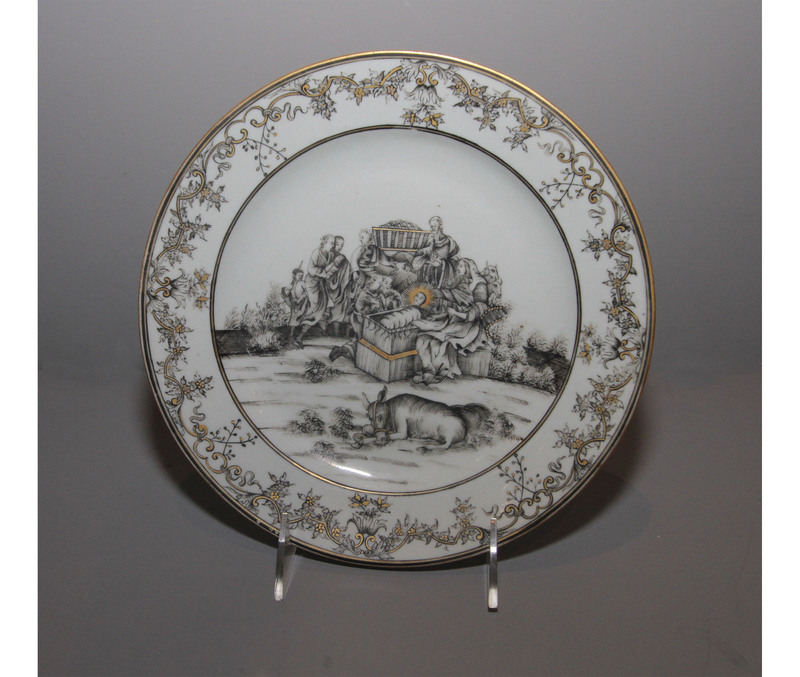 The gallery specializes in Chinese Export and objets de vertu of the 18th century. 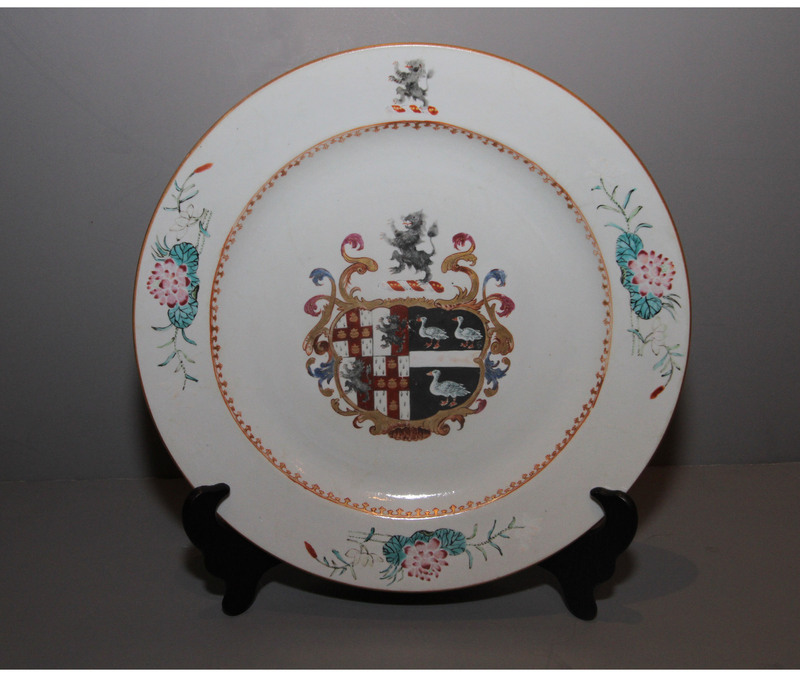 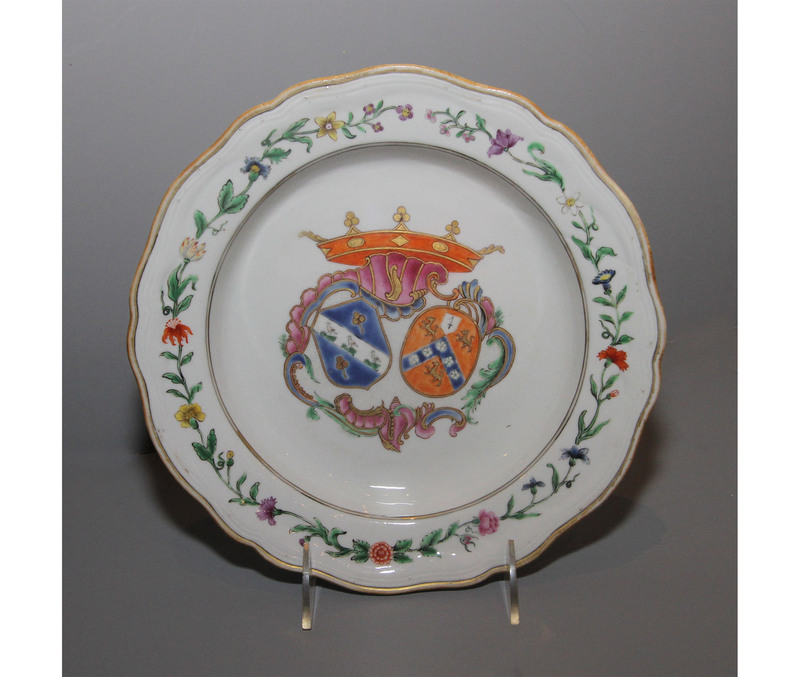 18th and Early 19th Century Chinese Export Porcelain, Delft, English Pottery and Porcelain, and Objets de Vertu.